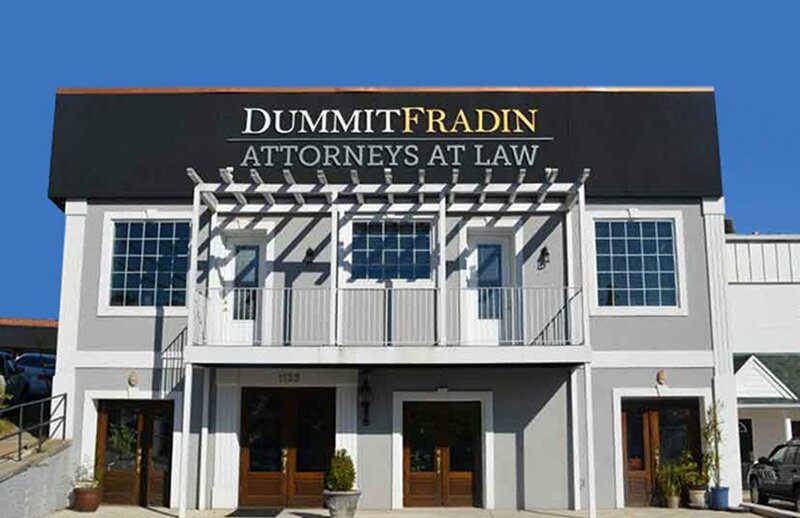 We at Dummit Fradin are proud to work alongside Attorney Michael S. Fradin in providing legal representation of the highest caliber to our clients. 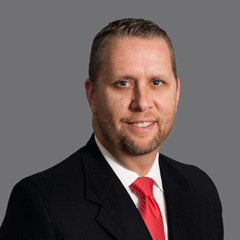 His areas of practice include criminal law and sports law. Well-versed about DUI laws and how to defend accused drivers, he furthered his knowledge by completing a DWI Detection and SFST Training Program with the National Highway Traffic Safety Administration. He has also spoken on DWI at various seminars. When it comes to protecting the rights of the men and women we represent, he lets nothing stand in his way. He works diligently to obtain the most positive case results possible. Attorney Michael S. Fradin has been honored with numerous accolades, such as inclusion on the Super Lawyers® Rising Stars℠ list, Top 100 Trial Lawyers by the National Trial Lawyers, and the Top 40 Lawyers Under 40 by the American Society of Legal Advocates. He has also been named among the 10 Best DUI/DWI Attorneys in North Carolina. 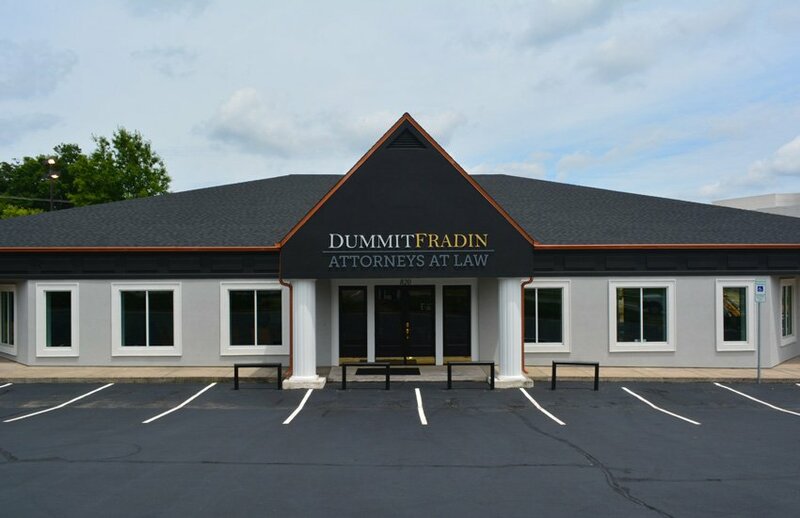 Before joining our legal team, Mr. Fradin was an appellate law clerk for the Honorable Linda Baxter in the New Jersey Superior Court Appellate Division. During his legal studies at Rutgers Law School, he was a member of Phi Delta Phi and the Sports and Entertainment Law Society. 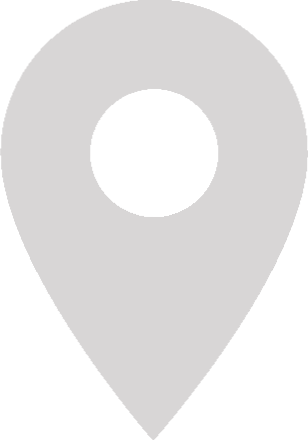 During an initial consultation, he can help you better understand the extent of your rights and your various options before deciding to move forward with your case. 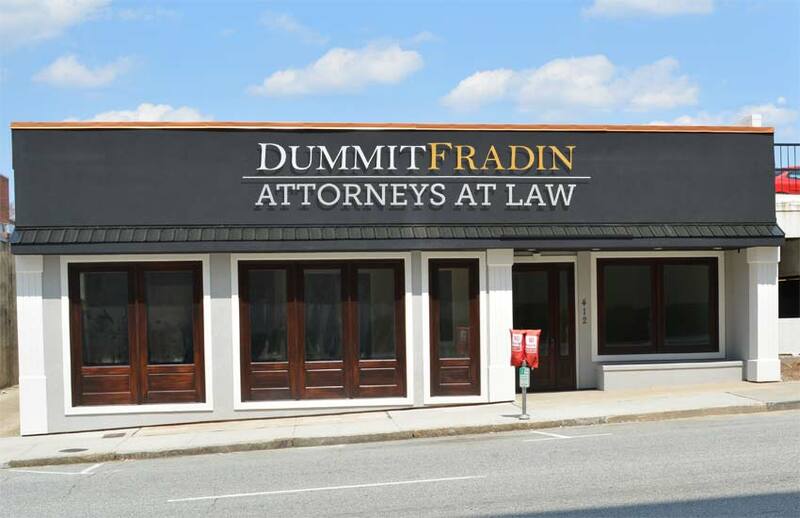 Please give us a call to speak with Attorney Michael S. Fradin about your legal matter.